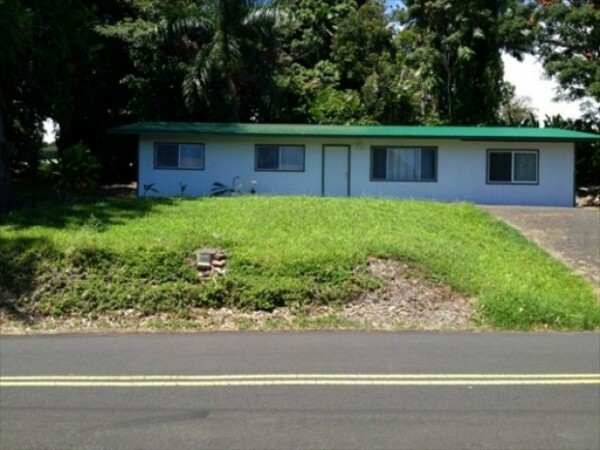 Offered at $265,000, this affordable 3 bed/1.5 bath Laupahoehoe home won’t last long. New to market, it features new flooring and appliances and has also been recently painted. 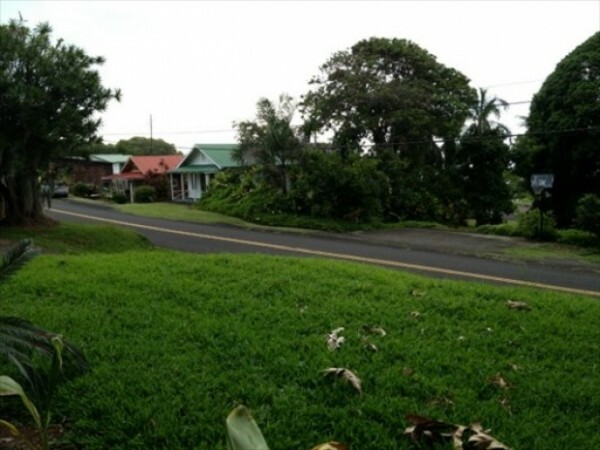 Situated on 0.4-acre in the heart of Laupahoehoe, a nice quiet community along the Hamakua Coast, the home offers Pacific Ocean views and is around the corner from the new charter school. Foremost, the house is affordable. A recent listing of mine in Honoka‘a (MLS# 262365) went into escrow after just 22 days on the market. Homes at this price point appeal to a broad audience and are moving quickly. 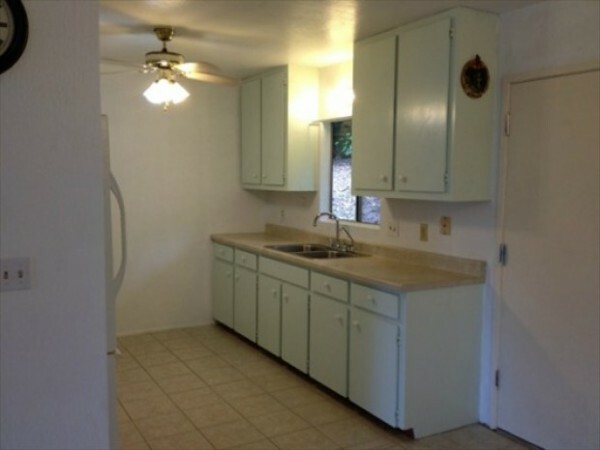 Secondly, with 960 square feet of living space, the property is well suited for both growing families and those wanting to retire to Hawaii. Families will appreciate the district’s educational opportunities, including a new Charter School, which is located just around the corner. Folks looking to retire to Hawaii will appreciate the many nearby amenities and ease of access. The paved driveway is also a plus. This Laupahoehoe home is well suited to both growing families or those looking to retire to Hawaii. Thirdly, but certainly not least, Laupahoehoe is a very desirable place to live. I may be a little biased, since I’ve lived in the area for nearly two decades, but I feel the Hamakua Coast is one of the most beautiful places to live on island. And this home is smack dab in the center of Laupahoehoe. Located across the street from the 50’s Highway Fountain Diner, there’s easy access to Mamalahoa Highway, the central road along the Hamakua Coast. Laupahoehoe is just a 20 minute drive to Hilo, the island’s largest city, with its many dining and shopping opportunities. It’s also just a half hour drive to Waimea, a ranching community with several farmer’s markets, art galleries, and cultural events. Affordable Laupahoehoe home is close to amenities & around the corner from the new charter school. Laupahoehoe has several cultural events of its own, and is home to a train museum and annual music festival. Swimming, diving, fishing, boating, and picnicking are all popular past times at nearby Laupahoehoe Point. You can learn more about the benefits of living in Laupahoehoe in my blog. If you’d like to learn more about this home, or are in the market for a Hamakua Coast property, give me a call today at (808) 963-6880, or email me at BeverlyMolfino@ElitePacific.com. I’ll help you find the best property suited to your needs.